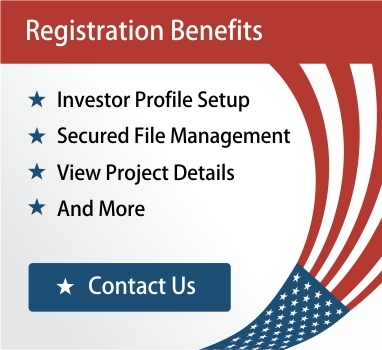 EB-5 Investor Visa needs a minimum investment of $500,000 for 5 years in a New Commercial Enterprise (NCE). This investment is your hard-earned money. Empathizing this fact, we care for your money as it is ours. With the combined experience of more than 60 years in the lending industry, our promoters have made the best path to route your funds to keep it safe. Your investment will only be used for the project in which you have invested and not as per developers’ wish. Let’s understand how we do that. I- 526 filing, Investment amount gets transferred to Project specific escrow account simultaneously. 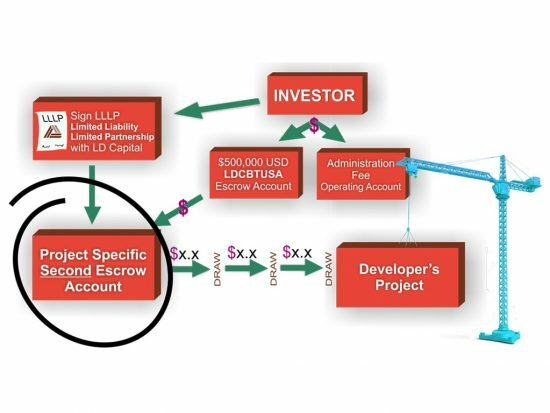 The Second Escrow makes 100% sure the funds are only used for the construction of the project. 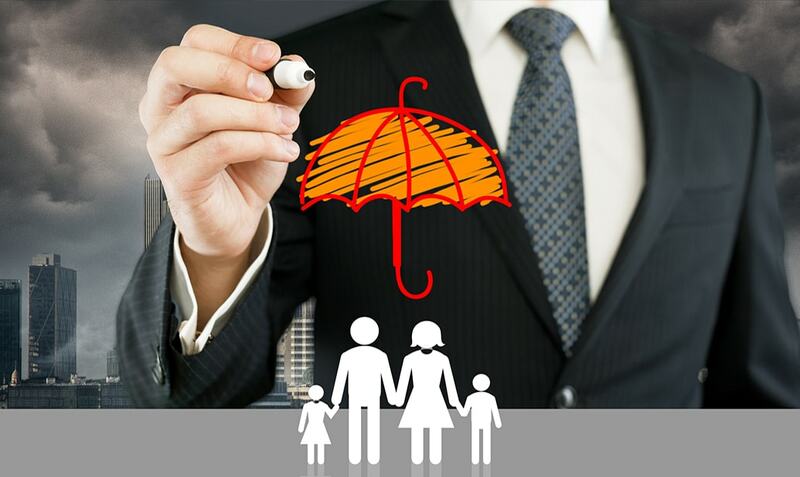 Amount Transfer to Developer – Amount from the Escrow account is transferred to the Developer and as per the Draw Schedule only after matching all reports from the project architect, the contractor, LD Capital and a third-party architect. The funds are dispersed to the developer in p ortions only large enough to complete the task at hand in the construction. By Controlling the funds from start to finish LD Capital is able to provide investors with peace at mind, in knowing their money is actually being used for what they were told it would be, instead of waiting around for five or more years to find out otherwise. Developers have to explicitly follow this draw schedule in order to receive their funding. And for added benefit, in the rare case that an investor’s I-526 is denied, since the funds have not been given to the NCE, they will still be available for return to the unapproved investor.